In March of 2013, John Huston and Tobias Thorleifsson co-led a team of four that set out to explore Ellesmere Island in the Canadian Arctic as part of their New Land 2013 Expedition. 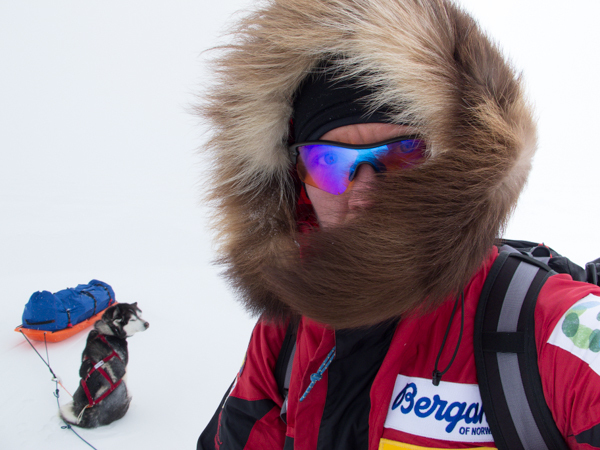 With the help of four sled dogs, the team skijored over 511 nautical miles on Ellesmere and Axel Heiberg Islands. The purpose of their 65-day journey, beyond traveling through a remote and beautiful landscape, was to create a documentary film to celebrate the second Fram Expedition led by the Norwegian Arctic explorer Otto Sverdrup and to educate school children about climate change. You can learn more about their adventure at johnhuston.com. John Huston, welcome to The Pursuit Zone.